KUALA LUMPUR – Dec 7, 2015: Weary of the party’s seemingly ceaseless internal conflict, several prominent bloggers are hoping for the Umno general assembly which starts tomorrow to once more unite the party. The bloggers, who are known for their pro-establishment stance admitted that although the “rebels” are few in numbers, it will be damaging for the party if the matter is to be swept under the carpet. 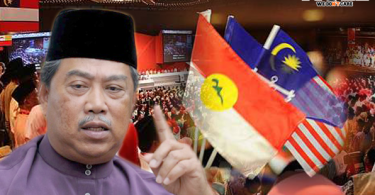 Zakhir Mohamed, popularly known as Big Dog expected Umno leaders and delegates to be the “bigger person” and put the interest of the party above all else. He, however was doubtful that a total unity among party members can be fostered at the assembly. Despite that, Zakhir said the party should galvanised its strength in numbers to show strong support for its leadership in the current challenging times. Similar sentiment on the need for Umno members to unite in order to strengthen the party was also expressed byDr Novandri Hassan Basri, also know as Dr MiM. Via his latest posting, Novandri reminded Malays and Umno members on the importance of solidarity. Such spirit, according to him, was no longer practiced amongst modern Malays. He said it was perplexing that Malays seemed to be able to compromise with other races but not among themselves. “Today, Malays can even insult other Malays due to different ideology. “At the end of the day, it is the Malays who are at lost because of their disunity,” he wrote. The blogger hoped that the assembly will pave the way for a greater re-consolidation of Malay solidarity. He insisted that such a feat can be done if every Umno members were to bury the hatchet. 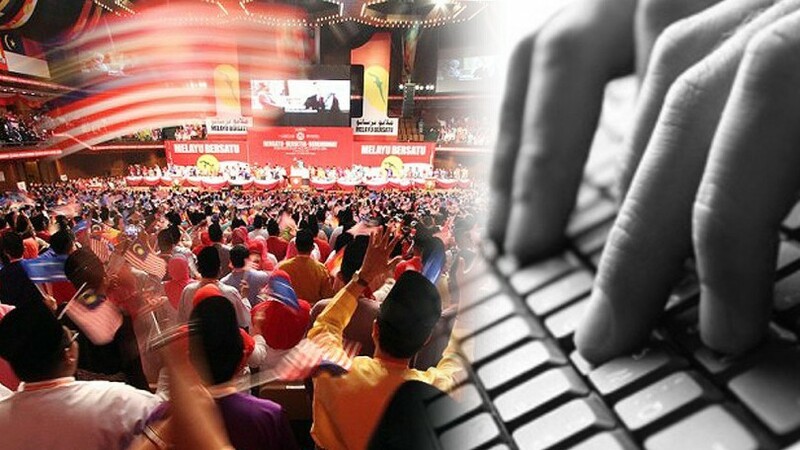 Talks in the cyberspace are rife that the so-called Umno rebels were preparing to create a ruckus throughout the five-days assembly. There were even speculations alleging that these rebels will attempt to boo and heckle Umno president Datuk Seri Najib Razak. In regards to this, prominent anonymous blogger, A Voice of the blog Another Brick in the Wall, was confident that such a plan will fail due to the assembly’s strict security. 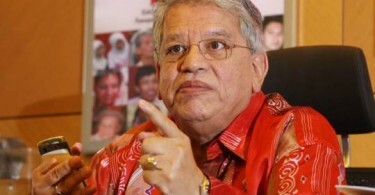 “They (Umno rebels) could be attempting to create chaos but everything will be under control. “Except for a few incidents, nothing major will happen…It’s game over for Najib’s defractors,” he wrote to The Mole. The blogger also insisted that although leaders of those opposing Najib such as former Umno president Tun Dr Mahahtir Mohamad and Umno deputy dresident Tan Sri Muhyiddin Yassin have supporters, their support will not last. “It is not as solid as they once had during the ‘1978 Team A vs Team B’ fractional war and also the one during the toppling of Pak Lah (former Umno president Tun Abdullah Ahmad Badawi). “Will they still continue after year end and plan the December 27 demonstration? 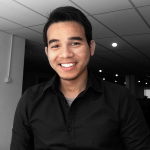 “So far Tun M (Dr Mahathir) was yet to quit Umno like what he did in toppling Pak Lah…Are they willing to leave Umno and form a new party or join other party?,” the blogger wrote via a text message. Nonetheless, they were also those who were sceptical over the prospect of consolidation of Malay solidarity that was hoped to happen in tomorrow’s assembly. In fact, one of these sceptics had even commented that the gathering will be nothing more than a mere “rubber-stamps assembly”. This according to prominent blogger Syed Akbar Ali of OutSyed The Box was due to the fact that only Najib will be allowed to speak at the assembly. “Only the president (Najib) will talk. So far deputy president Tan Sri Muhyiddin Yassin and one vice-president Datuk Seri Shafie Apdal are not allowed to speak. “Delegates are being screened carefully. Only the extreme brown nosers will be allowed in. Speeches have already been screened. One cannot deviate from the script,” he wrote. Syed Akbar who is known for his hostile stance against the Najib-led administration, had even listed several business-as-usual Umno political rhetoric that will be expressed throughout the five-days assembly. It was reported that party’s supreme council members have decided to do away with its usual tradition of allowing the deputy president to deliver the key note address in officiating the party’s women, youth and puteri wings. This was seen by many, especially among party’s critics and rebels, as an attempt to stifle dissenters from airing out their grouses against the party’s top leadership. Another prominent critic of Najib, seasoned journalist blogger Datuk A Kadir Jasin had meanwhile concluded that the supreme council members’ decision to prevent Muhyiddin from delivering his speeches proved that Najib is simply afraid of Muhyiddin. In one of his blog postings at The Scribe A Kadir Jasin, he wrote that the willingness of Najib and his supporters to deviate from Umno’s conventions and traditions proved the dwindling grassroots support that they have. “I have known Najib since 1997 and Muhyiddin since 1980. “I have never seen him (Najib) as fearful as he is today and I have also never seen Muhyiddin as fearsome as he is today. “The reality is that Najib was never brave or stern. He rose to the ranks because he is cunning and is led and protect by his mentors,” he wrote.